Webmaster tools help you to monitor your traffic, check site errors, optimize your site and the list goes on. If you want to connect your website to Yandex webmaster tools then we have got you covered. Like Google, Yandex is a popular search engine in Russia. To get more Russian visitors you can optimize your site for SEO. Yandex has webmaster tools to help you rank your site, monitor traffic stats, search queries and so on. Yandex has the search engine, image search, email videos, maps and many more. Use the Yoast SEO plugin to connect your WordPress site with Yandex. It is pretty much similar to the Google search console. 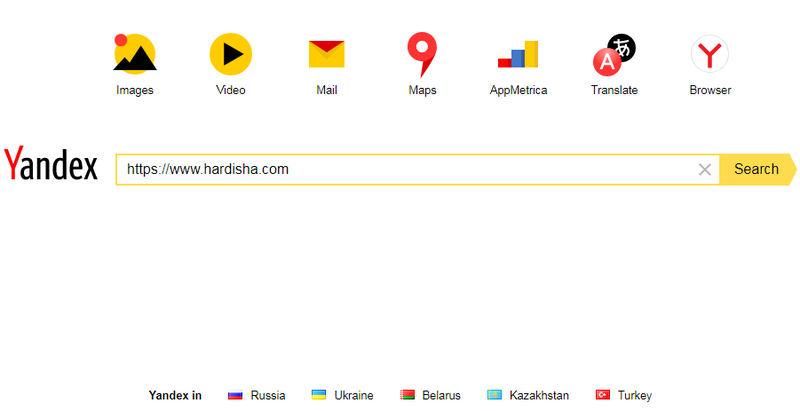 First, create a Yandex webmaster tool account to connect your site. 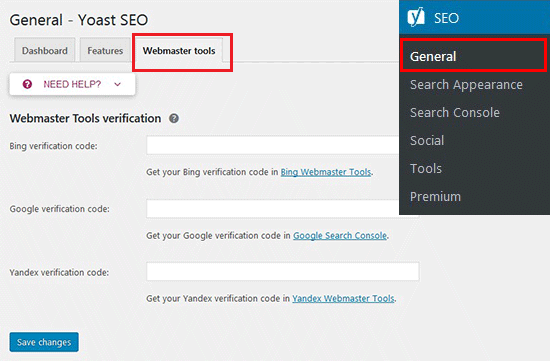 Now login to your WordPress site for configuring Yandex webmaster tool with Yoast SEO plugin. First of all, you need to create a Yandex account. If you already have one then login to your Yandex webmaster tools account. Once you have finished creating your account you will see the Yandex Webmaster page. Click on the + button, present in the top bar, to add you site in Yandex. Add your website’s full domain name in the site address field and click on the Add button. Copy the content code provided on the next page to verify your Website’s ownership. Go to SEO then General and open the Webmaster tools tab. Now paste the code (content code), that you copied after creating you Yandex account, in the Yandex verification code section and click on Save Changes. Now go back to the Yandex Webmaster tools page and click on Check to verify ownership. 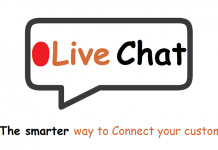 Your username will be displayed in Yandex Webmaster tools after successful verification. 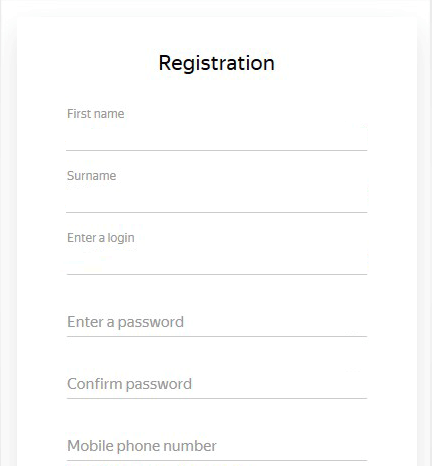 If you wish to delegate rights to other users then you can add their usernames and pressing the “Delegate rights” button. Yahoo! You have successfully verified and added your site in Yandex Webmaster tools.